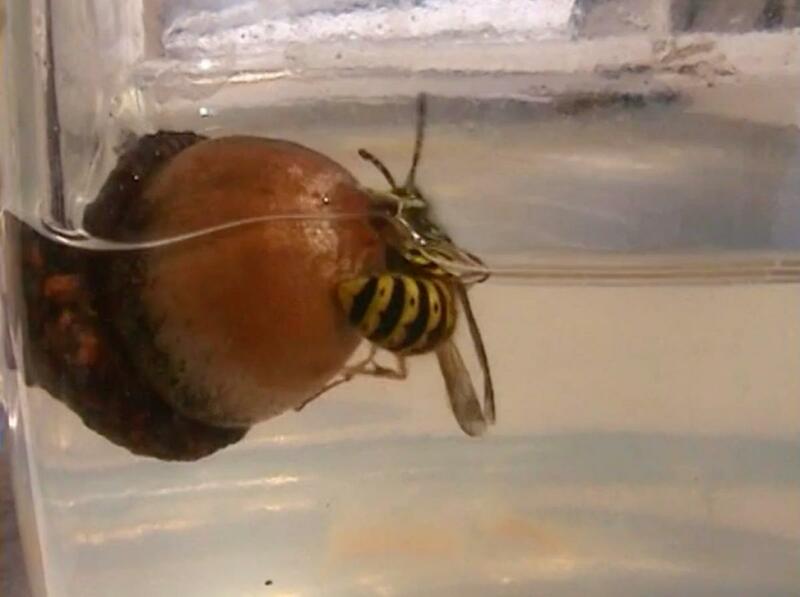 A wasp is trapped in a mug of water and struggle to survive. It´s about life and death. The film is not arranged.